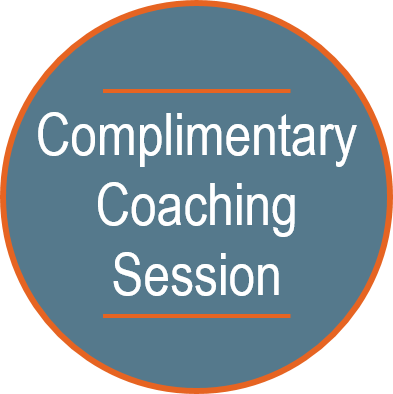 Coach Andrea | Business & Executive Coaching Services – What Does Your Brand Mean To Your Customers? 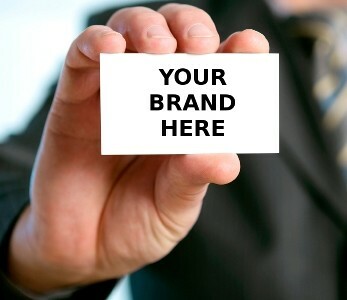 What Does Your Brand Mean To Your Customers? What do you think of when you picture fall in New England? For me, it’s kids walking to school in their jackets. Cooler nights and cold mornings. Leaves starting to turn. Yellow mums. The smell of apples. A new TV season. I bet you have your own clear mental images. Fall is a very strong “brand,” especially here in the northeastern U.S.
A brand is more than a word. 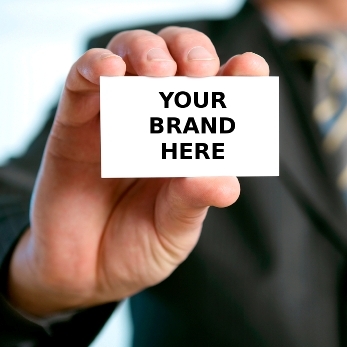 It’s everything that comes to people’s minds when they hear your name (or the name of your business). It might be strength, dependability, style, adventure, or something else. What do you want them to envision? What are you doing to support this picture? I am not a marketing expert, but after working with business owners for many years, I’ve found that success often hinges on being aware of the messages you’re sending. If you’re looking for a way to differentiate yourself from your field of competitors, here are a few questions you can ask yourself. 1. What are your strengths and how do you showcase them? Joanne is an expert at teaching and facilitating programs. She has the ability to connect with people and make difficult topics easy to understand, and students say her classes are a lot of fun. When it came time to put her picture on her website, do you think she chose a photo of herself looking all solemn and serious? Oh, no. She posted a video of herself in action, so people get a sense of her light-hearted approach. 2. What do you say with your clothing? Pete is a professional consultant. He knows his business and he can talk to anyone at any level, from the CEO to the workers on the floor. Despite this, his colleagues were uncomfortable bringing him to meetings because he didn’t give any thought to his wardrobe – his ties were stained, his shirt was untucked, his jacket was wrinkled. While clothes don’t necessarily make the man, what Pete wore had an undeniable effect on his colleagues. By making changes, he was able to instill more confidence in his clients. 3. Are you always running late? Carla called me for assistance when the growth of her bookkeeping business stalled. She was late to our meeting, so I asked if that was the norm for her. Carla nodded. There was so much to do, and she had so many responsibilities, that she was chronically behind schedule. Does this sound familiar? No matter that you get a lot done, if you’re late to meetings and appointments, those around you will question your abilities. Carla’s skill in handling numbers was overshadowed by her habit of being late. After she made being on time a priority, she started to get more referrals and her business got back on the growth bandwagon. This one could be titled “Do As I Say, Not As I Do.” I’ve been an executive coach for 15 years. Over time, my focus has evolved. But I still use the same business cards I created way back at the beginning. Meanwhile, as social media became popular, I created various profiles and descriptions that reflected my work along the way. Recently it came to my attention that I need to make all my information consistent. Someone looking at my online profiles and other marketing materials would never know they all belonged to the same coach! I can’t wait to get to the other side of this project, but I’m also enjoying looking at all the different ways I describe myself – and choosing the one that best showcases my strengths. Think about how you describe yourself and your business. More important, how would others describe you? It can be helpful to ask your clients, customers, and good friends what comes to mind when they think of your company. Is this the image you want to convey? If so, how can you reinforce it? If not, what can you do to change it? As you think about your brand this week, notice if there are any areas where you are being inconsistent. Find anything? How might it impact your customers? What will you do to make adjustments?